We are odor control experts! Clean carpet is odor free carpet! Our normal cleaning process removes the source of odors thereby eliminating them. 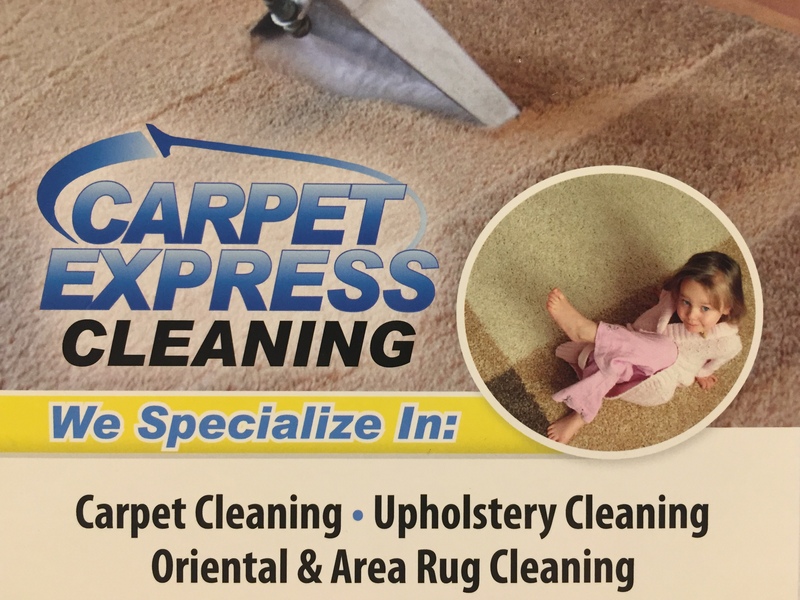 When we’re finished, your carpet will smell as clean as it really is! We can sanitize your carpet to dramatically reduce any source of tough organic odors. And we have several specialized technique for dealing with really difficult lingering odors – like pet odors! how much would it be to clean 1 small apartment bedroom that’s 11×15 (or smaller) with pet stains?